This week, from June 28-30, musicians and gear aficionados of all forms are gathering in Nashville for Summer NAMM (SNAMM). 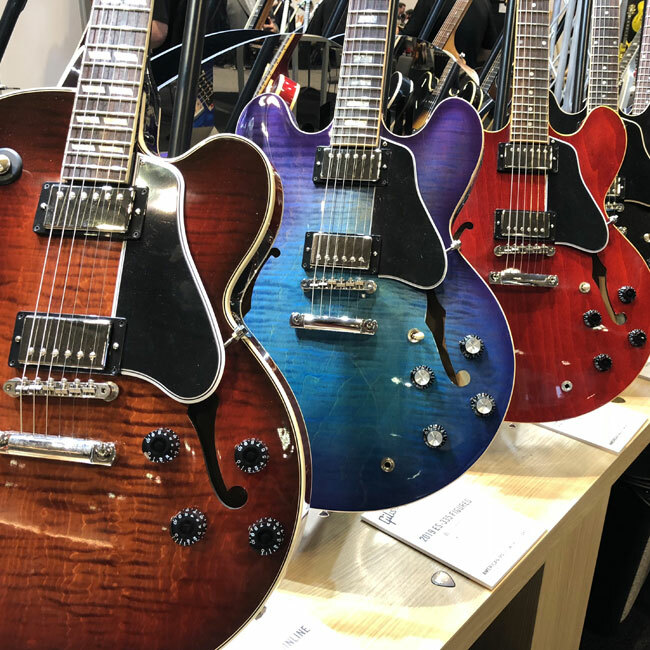 Like its larger counterpart held in January, SNAMM is an opportunity for musical instrument companies, builders, and buyers to come together to see and play the latest instruments. Many companies will announce their newest gear at the convention or in the days leading up to the event. With more than 1,600 brands and 14,000 attendees planning to be present at Summer NAMM, we're looking forward to plenty of new guitars, pedals, synths, pro audio equipment, and more. Here, we'll feature gear demos from the show floor and articles highlighting all the latest news from the convention. We'll keep updating this page as more products are announced—so be sure to check back for more. 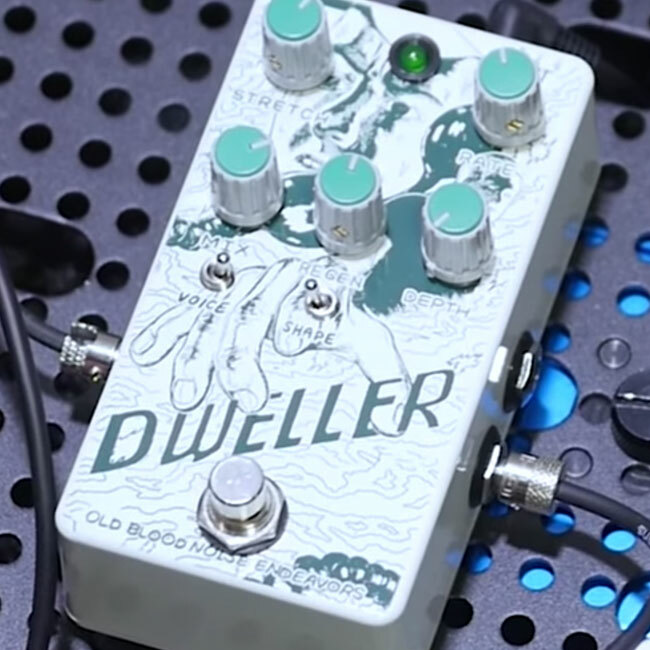 Joining the roster of exciting stompboxes making their debut in Nashville at the NAMM show this week is a brand new offering from Old Blood Noise Endeavors called the Dweller Phase Repeater. We had a chance to stop by the brand's booth to check the new pedal out a little and hear more about what it can do. 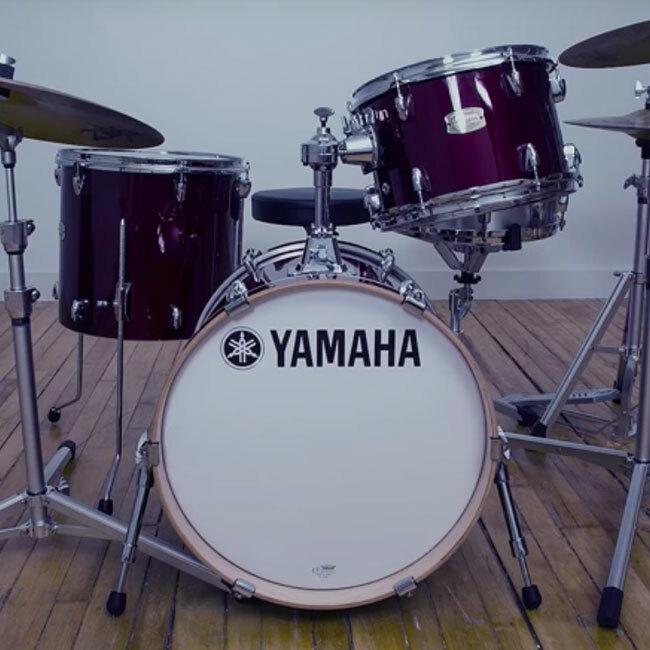 Both new offerings are part of the NEO series, meaning that they come equipped with an advanced, 32-bit micro-controller, adding MIDI capability, presets, and expression functionality. Today, Andy is taking a closer look at both of the new offerings to see what they can do. 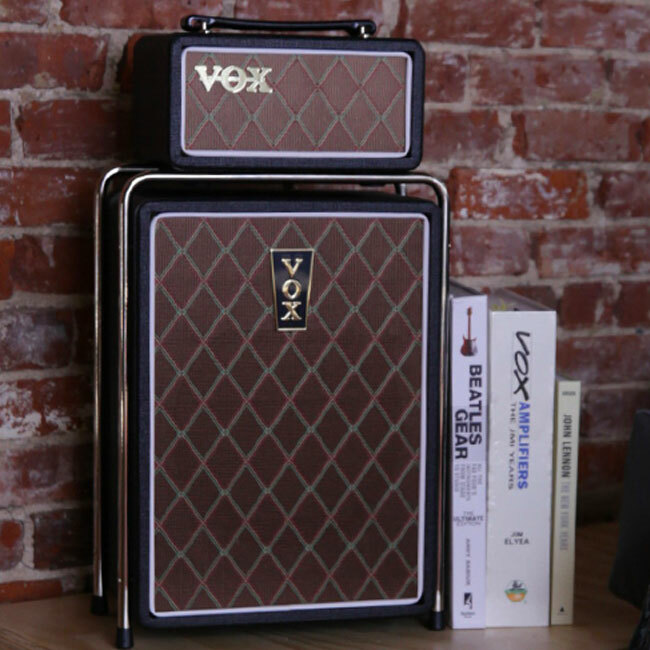 The first day of NAMM featured some exciting for Beatles fans, with Vox's unveiling of the new Vox MSB25 Mini Superbeetle amp stack coming to market this August. While the Mini Superbeetle's vintage-inspired design is certainly reminiscent of the '60s-era British supergroup its name nods to, the amp's internals are far from outdated. 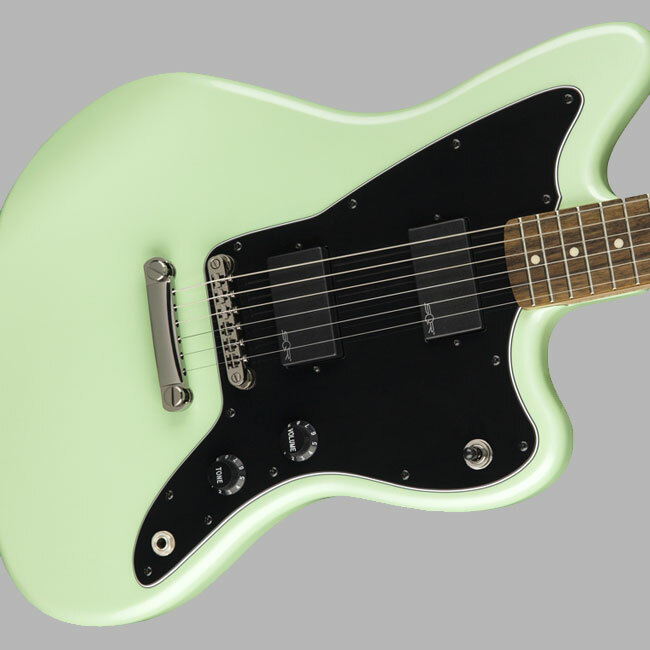 In celebration of the 60th anniversary of the Jazzmaster, Fender has released three different takes on the Jazzmaster's classic offset design. 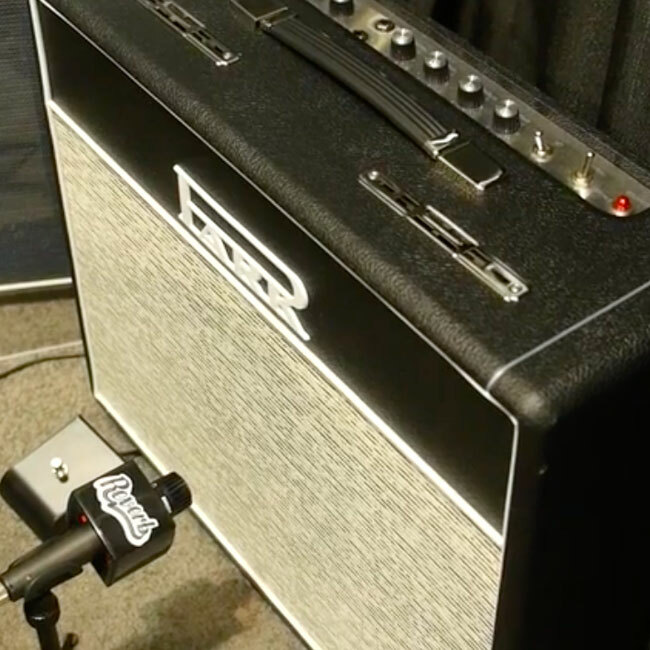 While we reported on them when first announced in May, Reverb's Jim Tuerk was able to get an up-close look at the new Jazzmasters and more at Fender's NAMM booth. 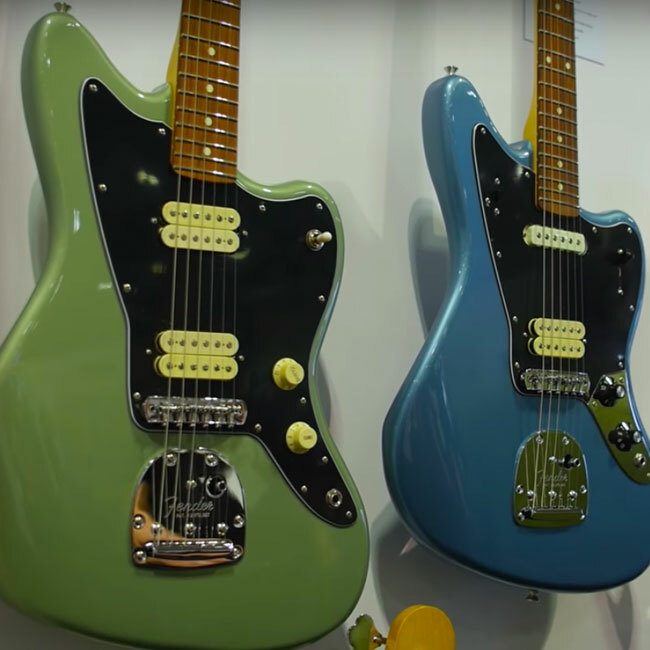 Back at the January NAMM show in Anaheim, Squier unveiled a brand-new "Contemporary" line of modern, reasonably priced guitars. 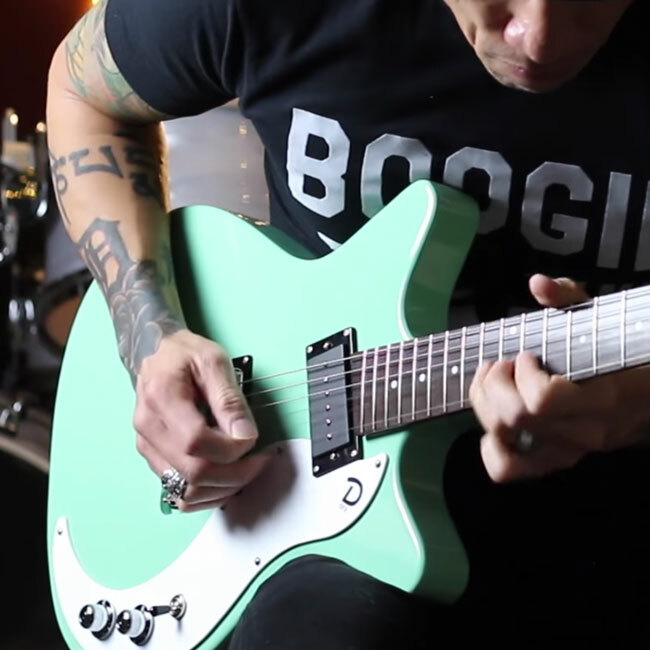 Today, at Summer NAMM in Nashville, Squier has unveiled four new models that are joining the line. The full HW3 set—which includes two CS3 cymbal stands, the HHS3 hi-hat stand, and a SS3 snare stand—weighs only 17.05 lbs (or 7.8 kg) and comes with a large carrying case that can fit your kick pedal or other additional items from your setup. 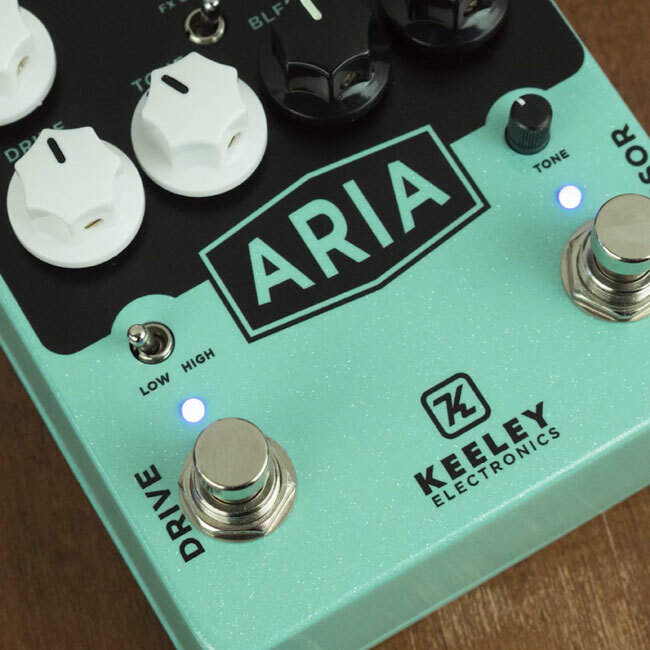 Brand new from Keeley this week is a stompbox called the Aria Compressor Drive. 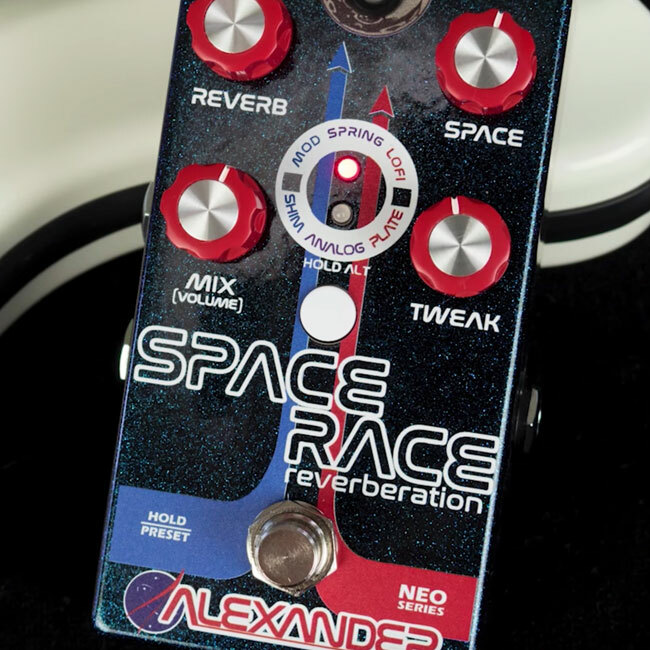 Designed by Robert Keeley, this pedal brings together two individual effect circuits—the Compressor Plus and Red Dirt—foundational to the brand's signature sound. 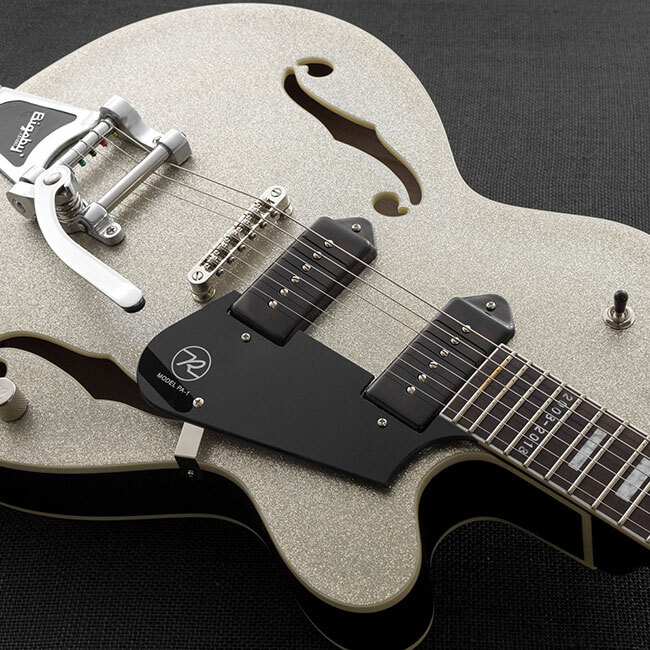 Gretsch has announced the G6131-MY Jet, a new homage to the late Malcolm Young. The guitar is a production-model replica of the AC/DC guitarist’s heavily modded and road-worn Gretsch Jet. NAMM is heating up in Nashville, and news about all kinds of brand-new instruments and updates to mainstays is steadily pouring in. 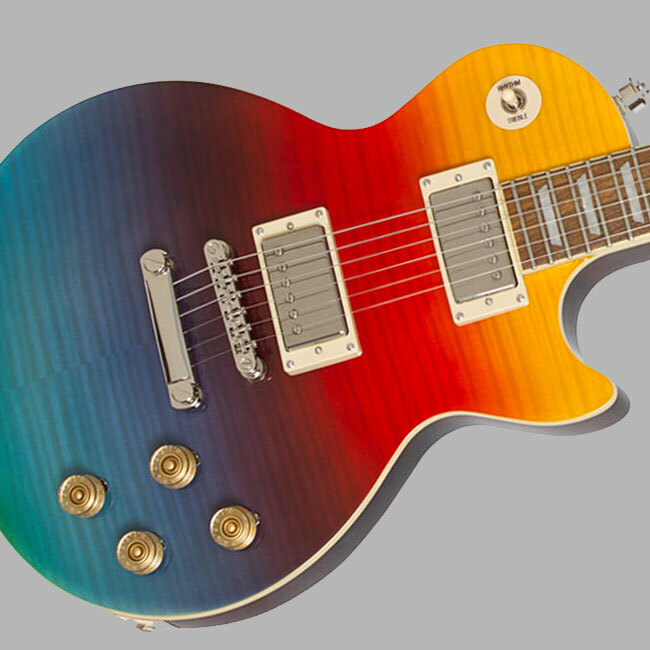 Most recently, Reverend has announced that updated models in some of the brand's longstanding signature series would be coming to market this year. 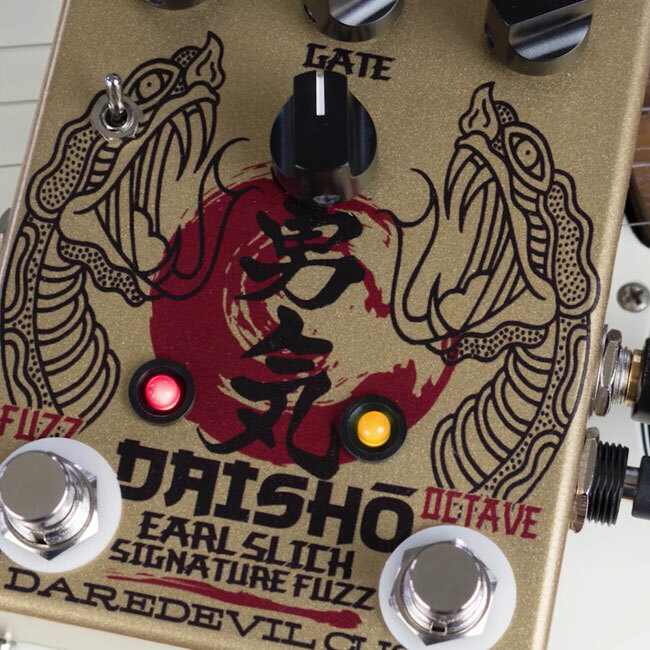 Earl Slick, legendary guitarist and former David Bowie sideman, recently partnered with boutique Chicago effects brand Daredevil Pedals for a brand new noisebox called the Daishō Fuzz released earlier this week. 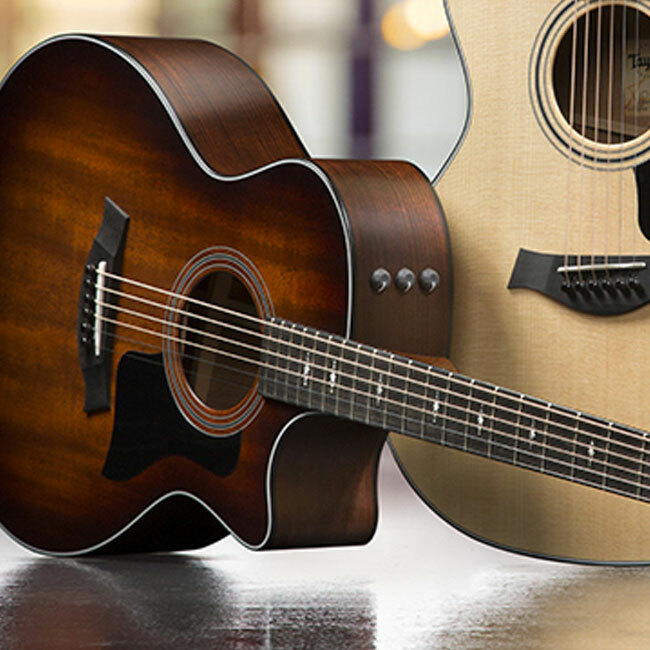 Included in Taylor's announcement is a second model joining the K14ce in Taylor's critically acclaimed Builder's Edition line, as well as a handful of brand new 300 and 400 Series Grand Auditorium models. When Ryan Adams showed off his '80s-styled Fender Signature Strat in an Instagram post, we assumed that was going to be the company's big official release. 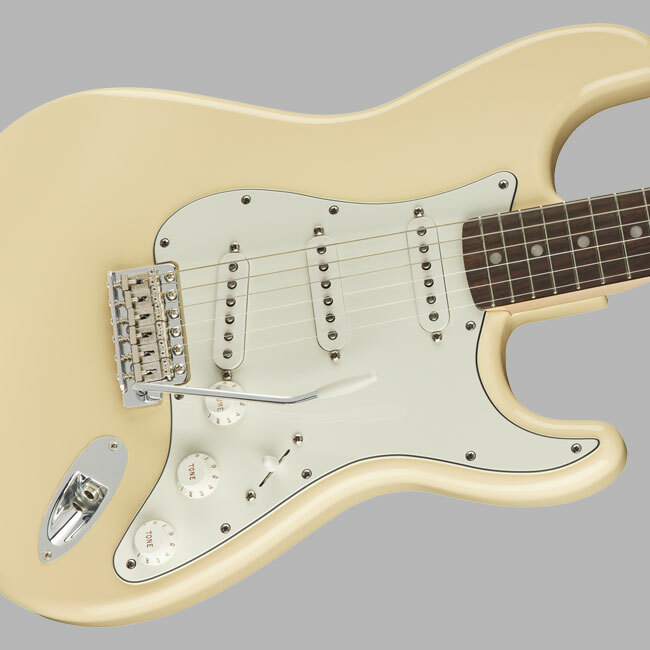 Instead, Fender has announced two entirely different artist models: the Albert Hammond Jr. Signature Strat and the Active Flea Jazz Bass. Epiphone has released some details regarding new instruments and has said this year's lineup is its biggest in years, and it features five acoustic models, two tenor ukuleles, and fourteen electric models (seven archtops and seven solidbodied models). Speaking of the new lineup, Juszkiewicz tells Guitarist: "We feel, in the past, there have been too many new models and names and it was very confusing to the consumer, and so we’ve simplified that, we’ve really simplified and gone back to historical naming precedents, so it’s more subtle change than it is radical change." The barrier to entry can feel insurmountable when it comes to getting into DJing. 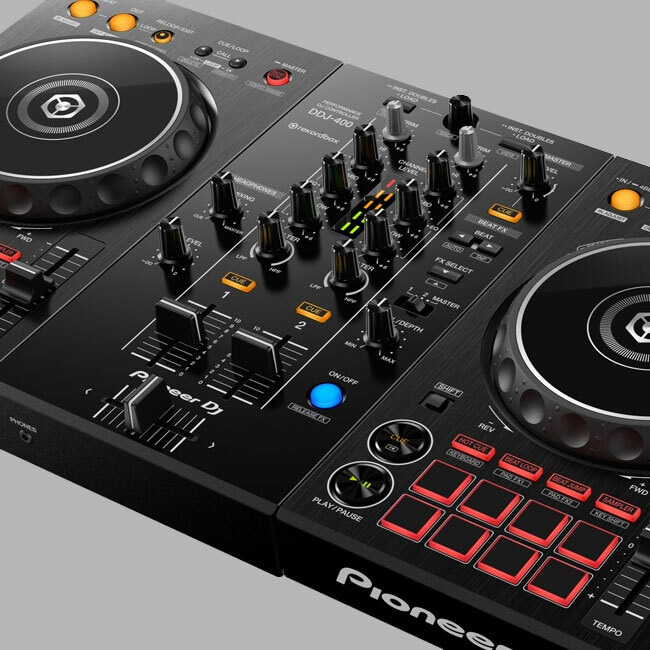 Pioneer's newly unveiled DDJ-400 Controller is built for the beginner inside and out. It's lightweight and small, making transport to friends houses for practice or to small venues or parties for a performance easy and convenient. 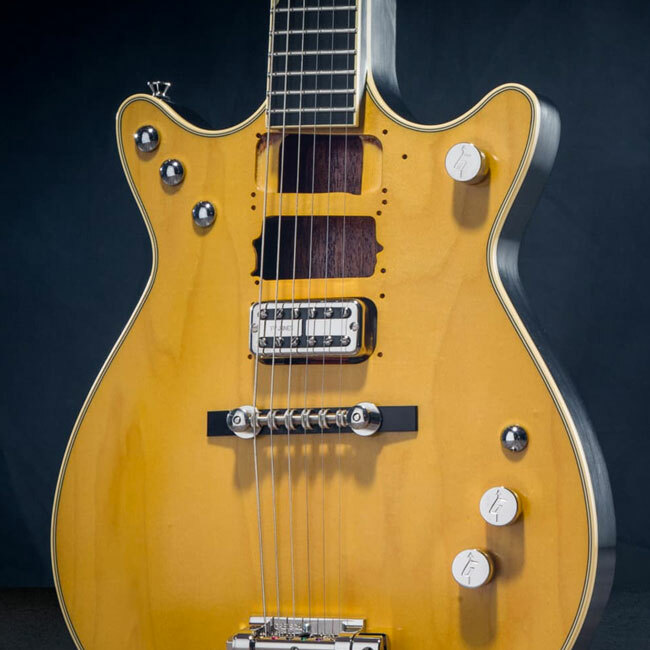 The ‘66T is a semi-hollowbody guitar, outfitted with a Wilkinson vibrato, a vintage-style single-coil pickup in the neck position, and a twin lipstick humbucker in the bridge position. The ‘59X iterates on the brand’s iconic ‘59 model with the addition of an offset, high-output, humbucker-sized, single-coil neck pickup. Avantone’s latest is the CLA10, a Chris Lord-Alge signature model that seeks to cover the same sonic territory of Yamaha’s NS-10M. 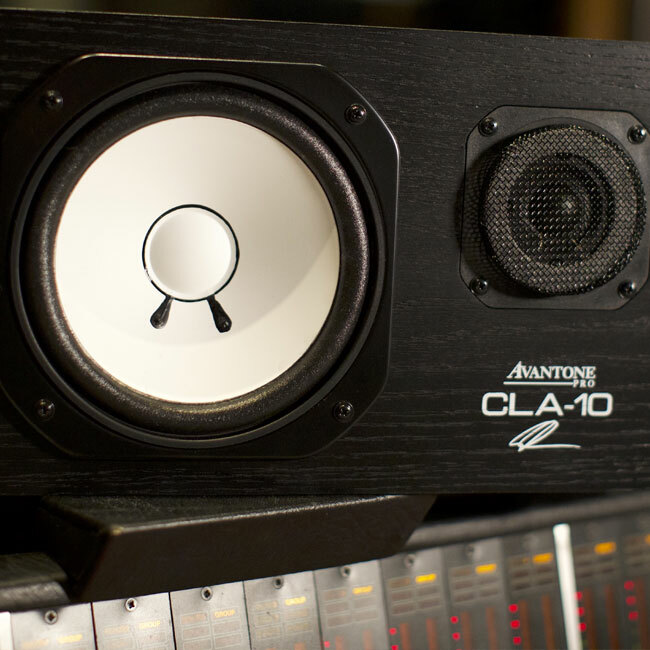 Like Avantone’s MixCubes—which give engineers reference monitors that are equivalent to the small wireless speakers many listeners use everyday—the CLA10 fulfills a similar role. Ryan posted a new video on his Instagram account, showing off what he calls the "production model" of the guitar. 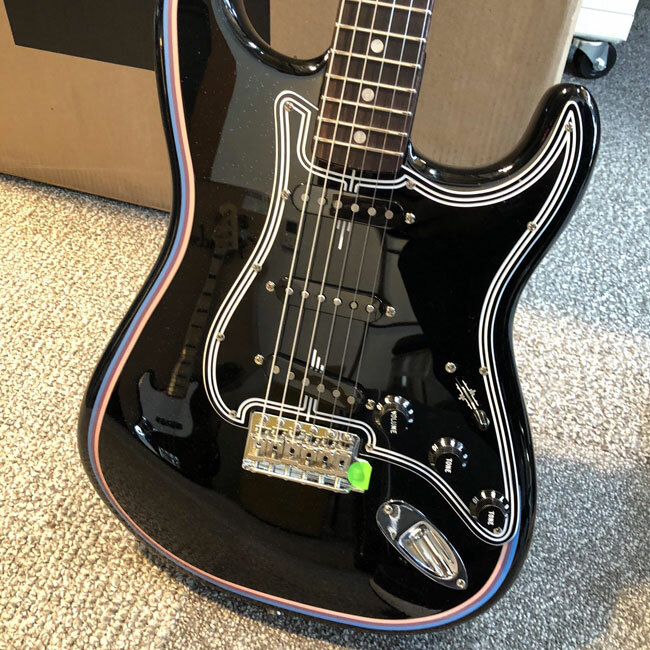 The short, close-up video reveals that the black finish contains iridescent sparkles and shows the enormous "Strat" headstock detail in full. It also gives a clearer view of the unique binding.